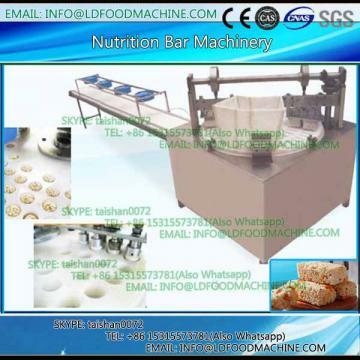 Rice cake machinery uses the mixture of puffed rice, other puffed cereals as materials to form any shapes of rice cakes as you like, such as roll bar, balls, square, round cake etc. 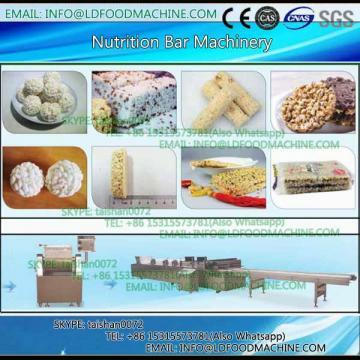 The cereals can be rice, wheat, millet, wheat, corn etc. More questions, please feel free to contact us and leave your to us.